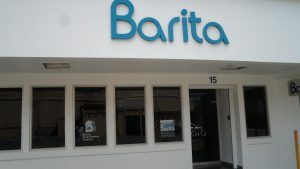 Barita last traded on the JSE as high as $20 on Friday. The main market of the stock exchange ended the week at another record close with a number of individual stocks hitting new highs but this coming week could well be more challenging, investors have to bear in mind that the supplies for several stocks are very limited and could result in big price movements as happened last week. Technical chart shows NCB Financial heading to $155 but it traded at new high of $134 during the past week which is not very far from the target of potential resistance. Whether it goes higher during the coming days is anyone’s guess but it is worth watching. 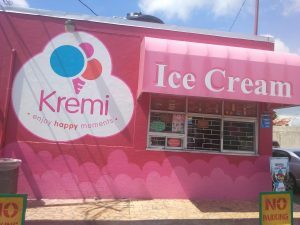 Caribbean Cream moved up to $7.90 from $6.16 at the end of the previous week. The company posted better profit results in the August quarter but with less gains than in the first, as administrative cost rose to negate some of the top line growth. Those results may be unlikely to move the stock forward in the short term. The Junior Market continues to inch forward as it appears that investors are waiting on results. They got Caribbean Cream and Paramount Trading at the end of week, but no major upward price movement is expected. 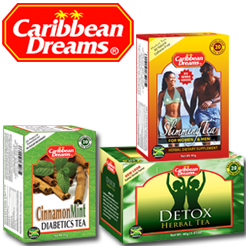 Caribbean Cream sales & profit slowed in Q2. The indicators point to continued increased interest in the main market stocks with a number of them are high on the list to watch for this week with less indications that Junior Market stocks will move upwards in droves anytime soon. Stocks of interest this week are Grace Kennedy, Barita Investments with limited supply and technical indicators pointing to a price of $22.50 initially before going on to $27.50. 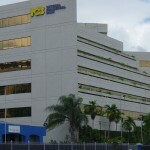 Berger Paints, Jamaica Producers has very little stock offered for sale and that could result in a sharp spike in price at any time, Mayberry Jamaican Equities (MJE), Mayberry Investments that will benefit from increased profit of MJE, NCB Financial, Wisynco Group that has gone back above the $10 price level, CAC2000 that is very scarce, Main Event and Stationery and Office Supplies that seem to have exhausted selling at $09.50 with $10 being the possible next level. A number of these have limited supplies for sale. With the average PE of the market now at a comfortable 16 times 2018 earnings, stocks valued less than the market average could see increased interest as investors look for bargains. 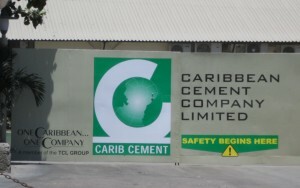 Caribbean Cement price is stuck in the mud for now. week, it traded as high as $75. 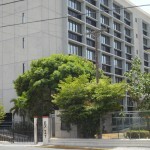 Caribbean Cement keeps trading between $46 and $50, but there appears no real desire to move the price forward, this one could be negatively affected by foreign exchange losses in the September quarter. 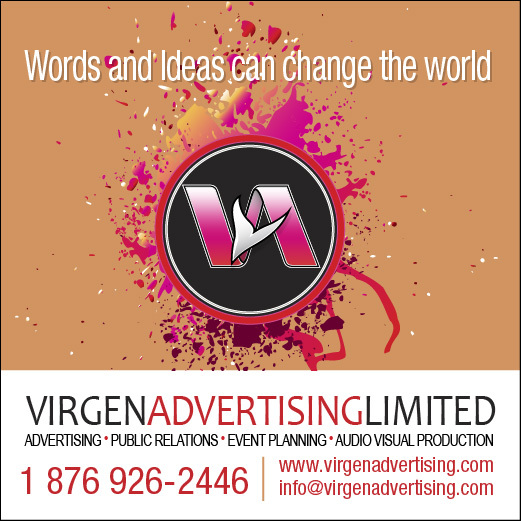 Kingston Wharves has always had limited supply, so it could move higher going forward, even the valuation is rich. Supply of JMMB Group has dried up and that could create the environment for the price to continue to move higher, it is also one of the lower valued stock in the main market. Investors need to bear in mind that the price is currently at a resistance level at $37, so it may move sideways with an upward bias for a while, unless strong buying pushes over this level. An overall view of stocks indicates that the main market continues to be steered higher by an upward sloping support line as well the 45 and 125 day moving averages, lending support just below. The Junior Market is being guided by an upward rising long-term support line and a golden cross. The golden cross is a very strong bullish long-term signal, but market needs fuel of rising profits.